 At LiveUp, we create growth-inspiring books, DVD series and resources for men, women and youth. Our materials continue to change lives in homes, communities, churches, prisons, rescue missions and schools, ultimately guiding participants toward their God-given potential. Live up to your God-given potential. Knights of the 21st Century (K21), our men’s program, offers a new approach to teaching manhood in a raw, relatable way. K21 is dedicated to walking beside each man as he strives to fulfill the potential God has given him. The results are men who hold each other to a higher standard, love and lead their families as Christ would and fight to change the world. Real Women of the 21st Century, our program for women, encourages women to join together to discover God’s limitless plan for their lives. Our Real Women resources dive deep into each woman’s need to overcome what’s holding her back from becoming the strong woman God intended. We offer resources for boys and young men age 5 and older. These materials are intended to help fathers or mentors lead youth to true manhood and become courageous warriors.